No matter the style, theme or reason for the session, children’s portrait sessions are always full of energy, fun and laughter! Many parents choose to have portraits each year to capture their family as they grow whilst some opt to mark special occasions and milestones. They usually last about 45-60 minutes, children get quite bored easily and so we have to move fast! Sessions are securable with a deposit of £99 (non-refundable) and this secures your chosen date and time for your portrait session. 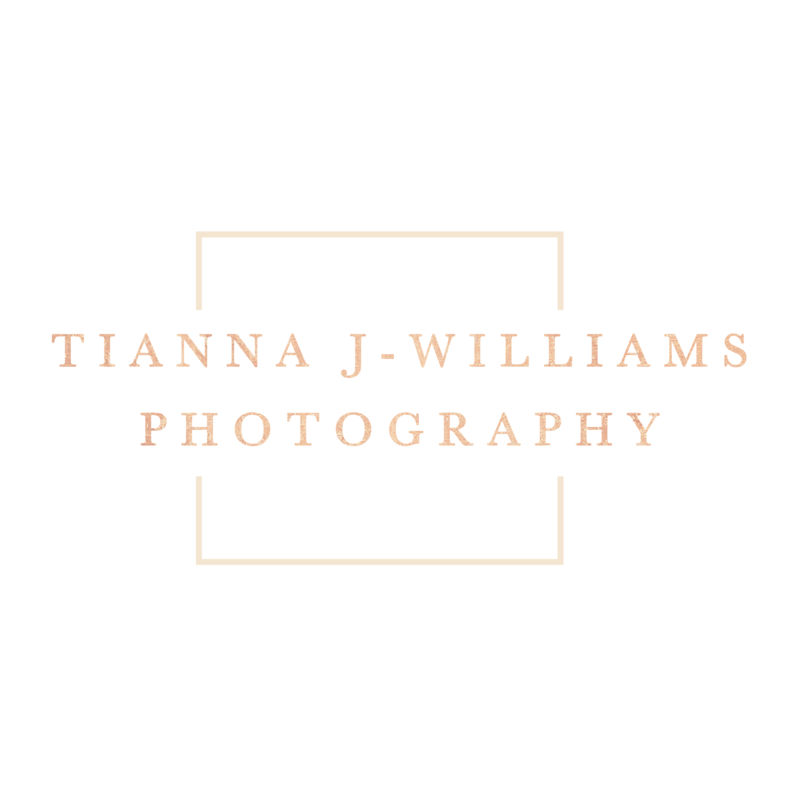 After your session, you are invited back to view your images on a high resolution slide show with me and then we decide on how you would like to display your photographs at home, choosing wall art and a package.